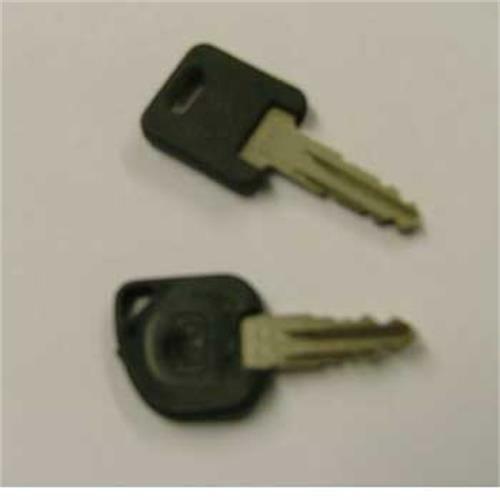 Needed to buy extra keys for caravan doors as only had one, really appreciated being originals. The price was very reasonable and compared most favourably with having to get some cut and knew they would fit with no problems that might have otherwise been incurred. Superb service from company with very courteous responses and kept in loop as to when delivery would be expected.